Something to chill to on for a day or two. Sit back, relax, kick it, light up. 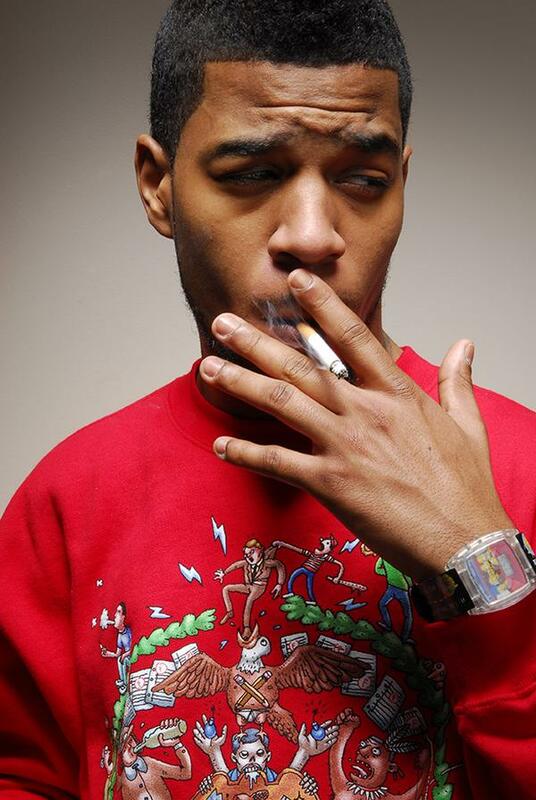 Posted on May 13, 2011, in Chill, Rap and tagged chill, j.cole, kid cudi, kito, Rap, reija lee, tinei tempah, Wiz Khalifa. Bookmark the permalink. Leave a comment.